This book has been written to help the primary care physician reach a diagnosis of a rash or lesion with the patient sitting in front of him. The three interlocking components of the book – the algorithms, the descriptive text and the colour photographs – should be used together in reaching a diagnosis. 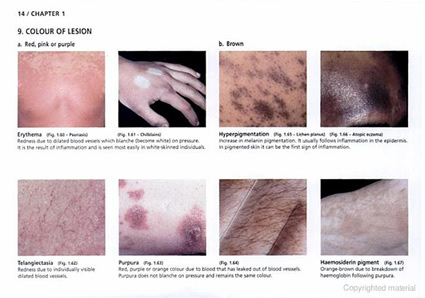 The chapters are divided into the different body areas, and the algorithms deal with the differential diagnosis of similar lesions or rashes. 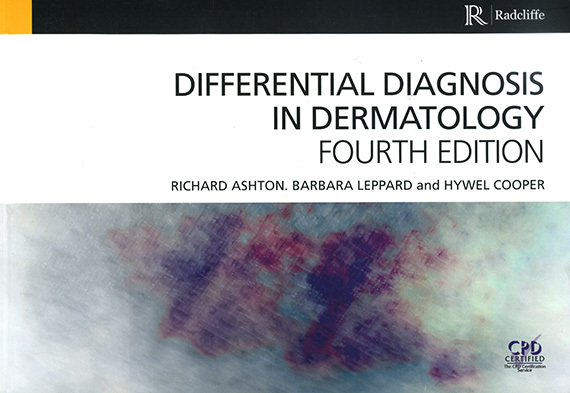 In the 4th edition we include treatment and multipe images off skin conditions in white and pigmented skin types.